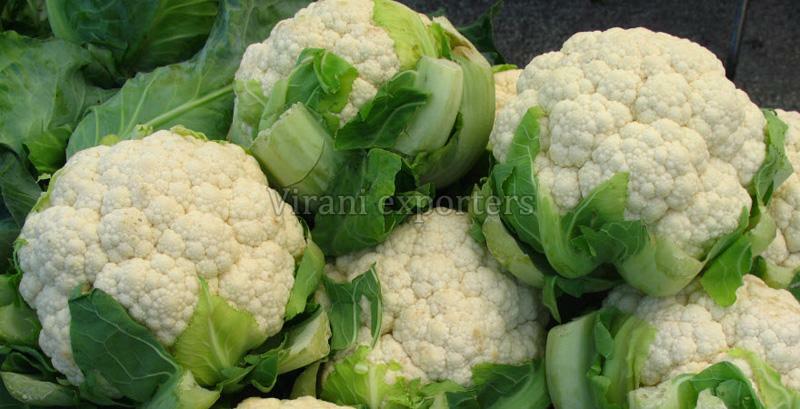 We supply, organically cultivated Fresh Cauliflower, which is enriched with Vitamin C (80-85%), Vitamin B-6 (10-15%), etc. Catering to the ever-evolving packaging requirements of the clients, we make certain that our professionals use only the finest packaging material to circumvent loss during transit. You can rest assured us for the safest and superfast deliveries of the product range that we carry out in the dedicated time frame.